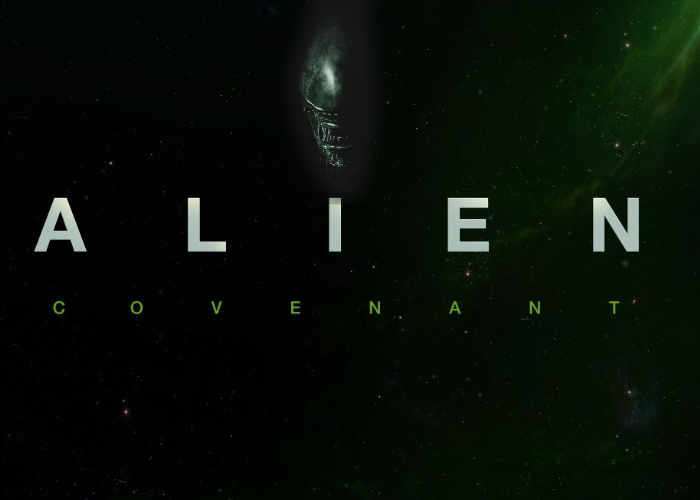 On May 19, 2017 the new Alien Covenant movie will be launching into theatres worldwide providing the next episode in the ongoing Alien series and following on from Prometheus. Check out the latest Alien Covenant “Prologue: Last Supper” trailer below to learn more about the charters that will be sent into space on Covenant, a colonisation ship on its way to a remote planet to form a new human settlement. Again Ridley Scott has taken the helm as director with a cast including Michael Fassbender, Katherine Waterston, Billy Crudup, Danny McBride, Demián Bichir, Carmen Ejogo, Amy Seimetz, Jussie Smollett, Callie Hernandez, Nathaniel Dean, Alexander England and Benjamin Rigby. The main crew (all couples) and their android (Michael Fassbender), Walter, enjoy their final meal together before cryosleep.